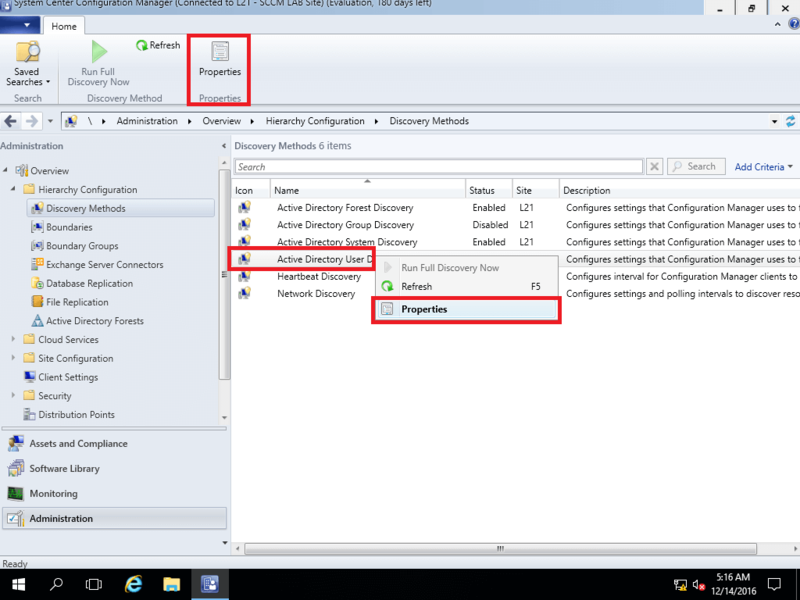 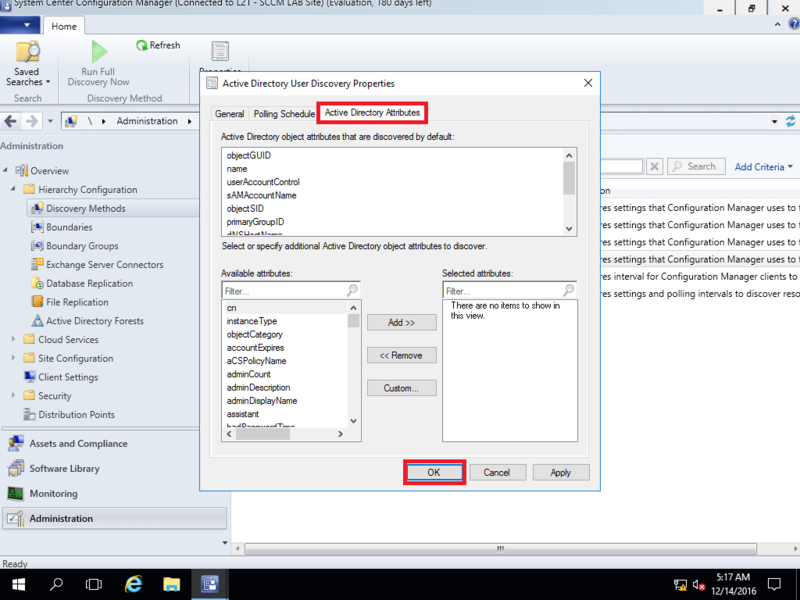 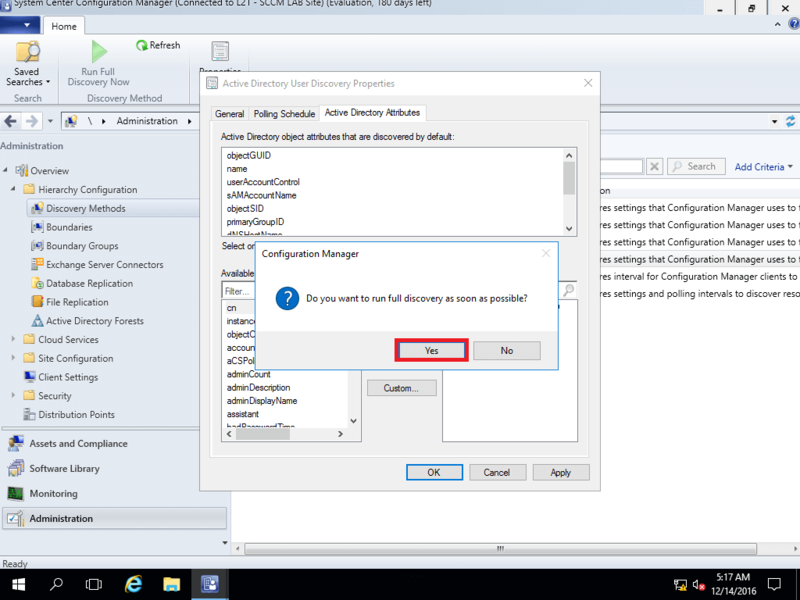 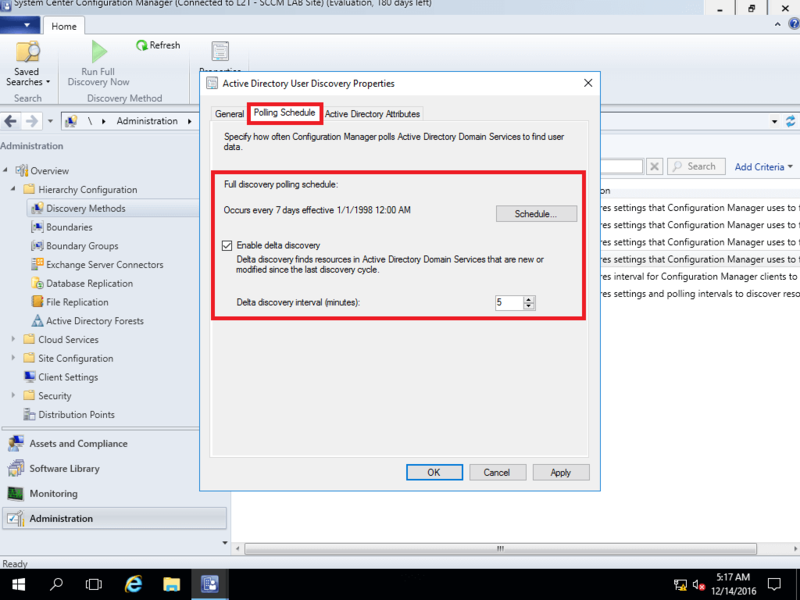 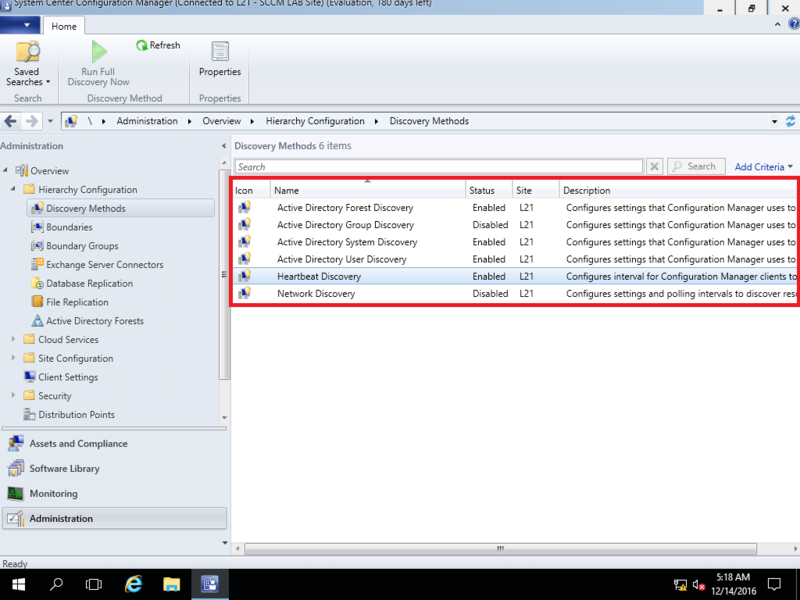 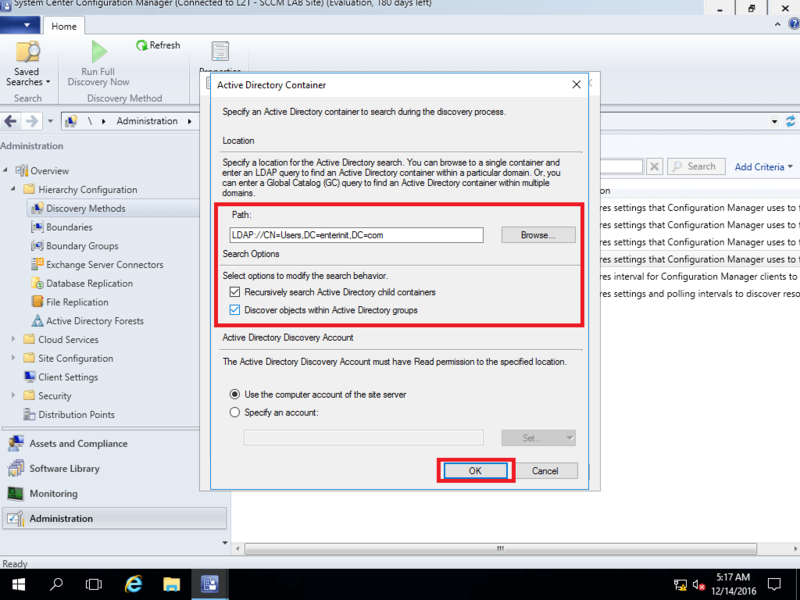 Configuration Manager Discovery methods Part 2. In this post, we finish configuration of “Discovery Methods“. 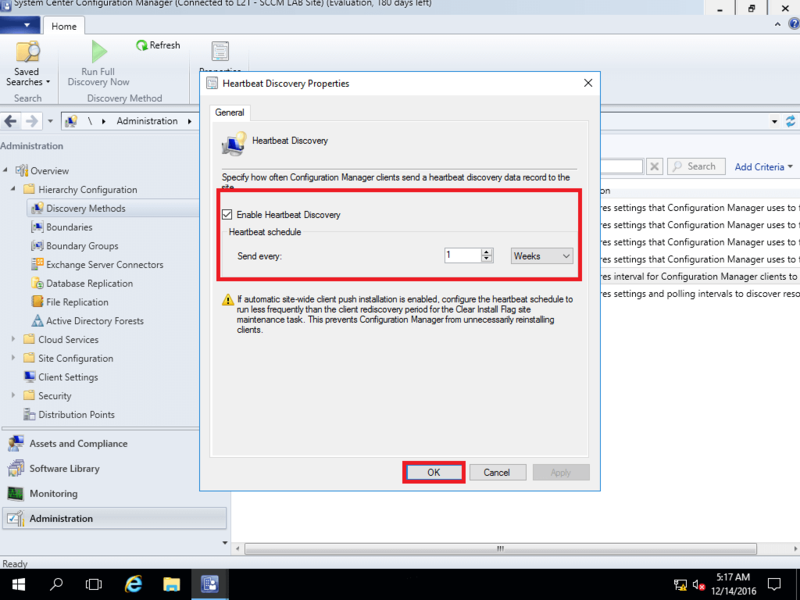 We config SCCM Discovery Methods. 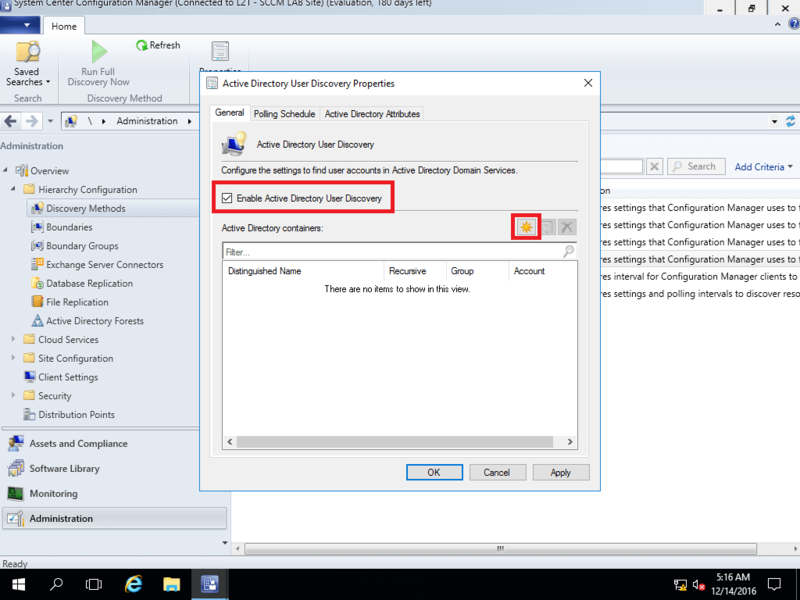 If you have scenarios with “Active Directory Group Discovery” and “Network Discovery” for Enterprise infrastructure – let me know in comments!